We believe that Wales can lead the way in creating healthy, outdoor spaces for everyone to enjoy. We’re working with organisations including charities, councils, schools, universities and many other groups across the country to bring smokefree spaces to the fore of their agendas.  Want your organisation, group or event to become smokefree? We’re here offering support every step of the way – drop us an e-mail. Wales has some of the most beautiful beaches in the UK which should be preserved from litter and kept as clean and healthy environments for families to enjoy throughout the year. There are currently two beaches in Wales piloting voluntary smoking bans – Little Haven in Pembrokeshire and Caswell Bay in Swansea – with more proposed for 2018. Like playgrounds, school gates are a key area where young people congregate daily to meet friends, get an education and are heavily influenced by the people around them. 11 councils in Wales have now made their primary school gates smokefree zones and 3 of these have gone a step further to make their secondary school gates no smoking too. 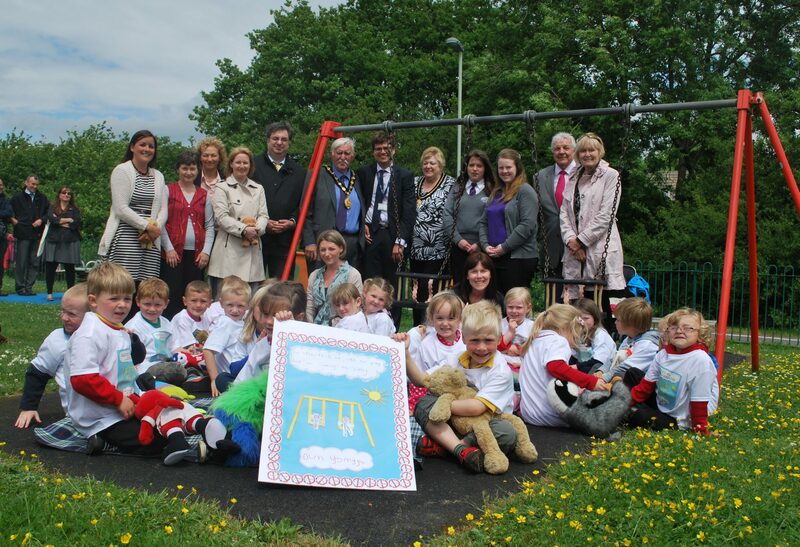 Smokefree playgrounds was the first of our campaigns to ask councils to provide smokefree outdoor spaces for children to enjoy, especially as they are places created specifically for young people to socialise and play. As of 2016, every council in Wales has implemented a voluntary smoking ban at their children’s playgrounds. The Welsh Government is currently consulting on whether to take this a step further and create legislation.